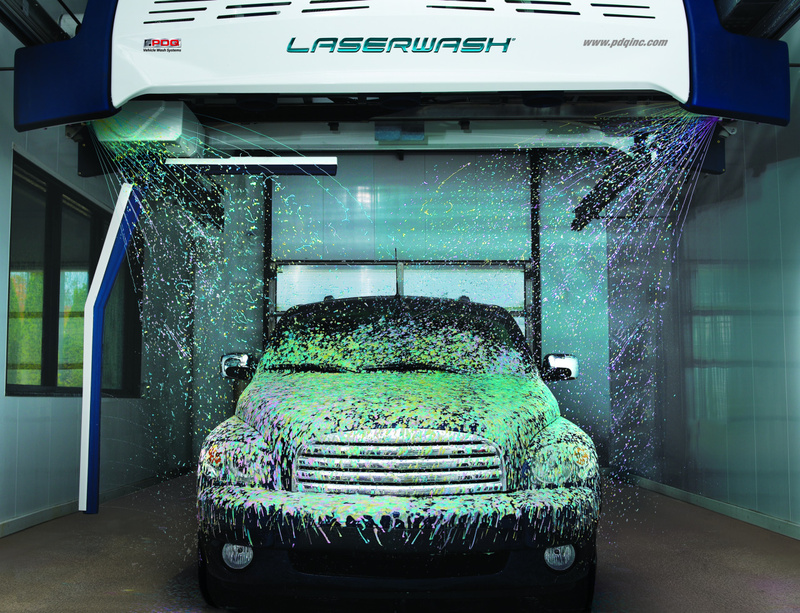 AutoAuto Wash is an authorized distributor of a wide variety of high quality wash systems and auxiliary equipment. No matter what your wash needs are, we can offer you an optimal solution. Contact us today for product inquiries or a free quote! 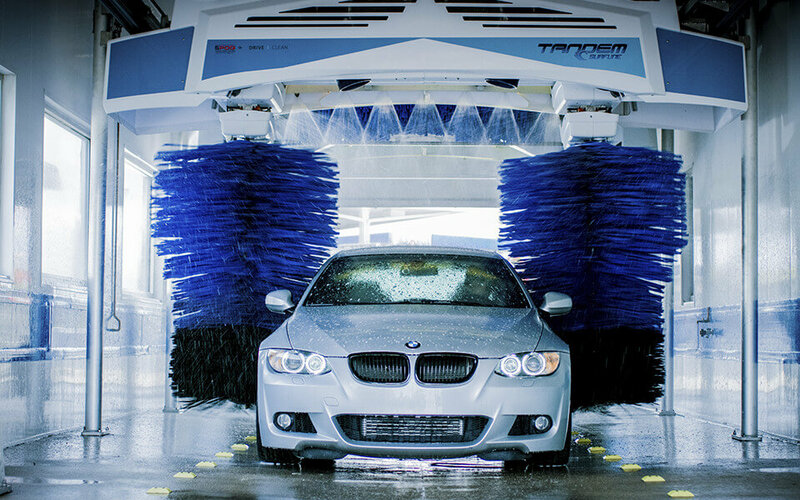 AutoAuto Wash has been providing the highest quality car-wash service to our customers since 1999. A combination of technical experience, teamwork, and extensive inventory allows us to maximize the up-time of your wash. Timely service response is enabled by warehouses in both Denver and Grand Junction as well as technician locations in Colorado Springs, Denver, Grand Junction, and Northern Colorado. 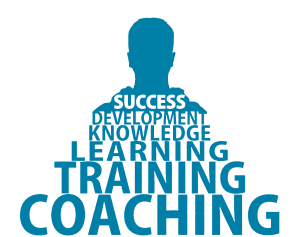 When it comes to maintaining our customer’s equipment, integrity and satisfaction are our highest priorities. 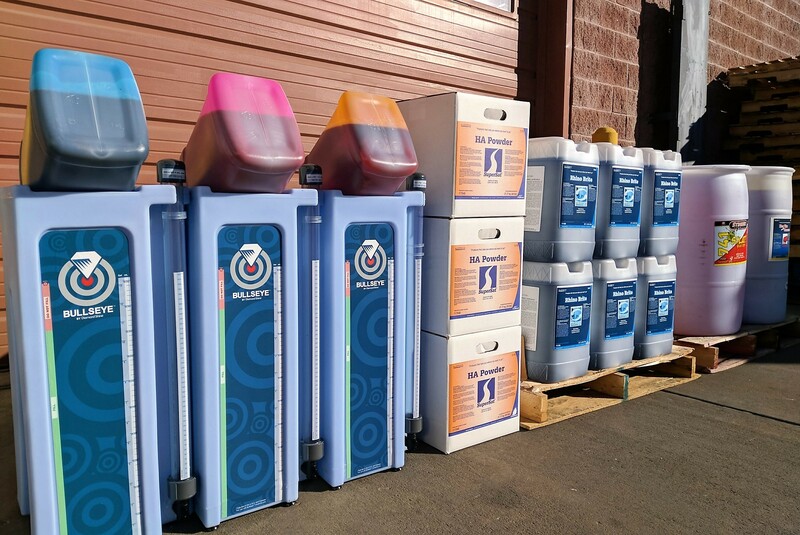 AutoAuto Wash maintains a large warehouse of wash components. We have thousands of parts and accessories to help service automatics, self-serve, tunnels and other various equipment. Our inventory includes, but is not limited to: PDQ, Ryko, Mark VII, Tommy Wash, Sonny’s, Coleman Hanna, Unitec, Pur Clean, and Hamilton. AutoAuto Wash is a distributor of the finest vehicle cleaning solutions in the industry. We currently offer chemical from Blendco, Diamond Shine, and Stinger Chemical, as well as our own custom blends. 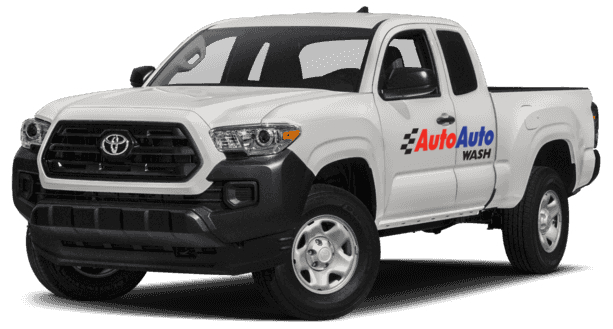 Whether you are looking to increase profits, save space, or produce the cleanest cars in Colorado, we can supply a product that will satisfy your requirements. Whether you are building from the ground up, or replacing an aging wash system, AutoAuto Wash has got you covered. 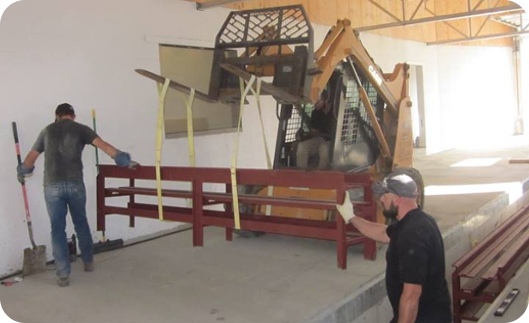 Our experienced installation team are experts at wash demolition, disposal, bay rejuvenation, and wash installation. Attention to detail and a focus on promoting wash longevity make our car-wash installs the best in the business. 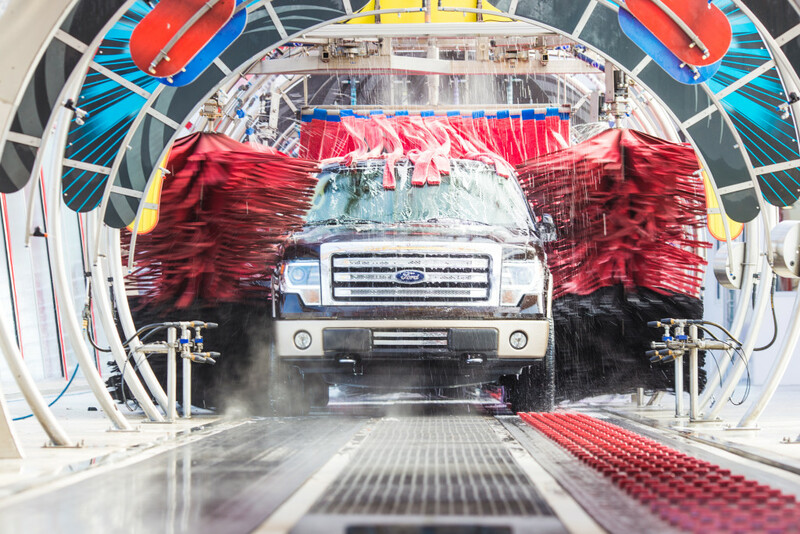 AutoAuto Wash provides a wide spectrum of car-wash advising and consulting. From site selection, to maximizing profits, you can place your confidence in us while realizing your particular wash goals.